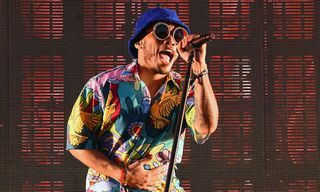 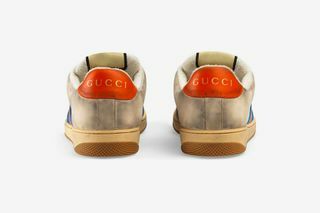 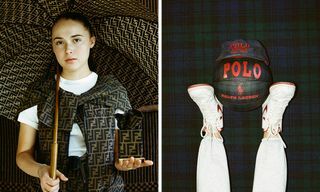 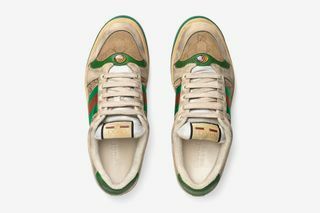 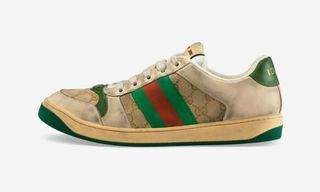 Gucci has made available a new selection of distressed sneakers from its Cruise 2019 collection. 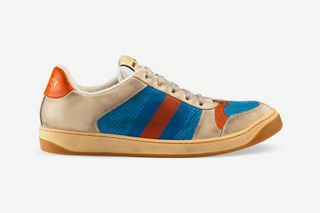 A nod to the ’70s, the sportswear-inspired kicks are highlighted by their already-worn aesthetic. 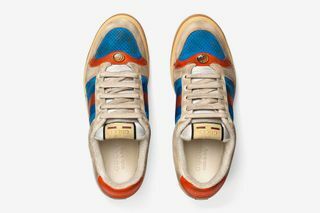 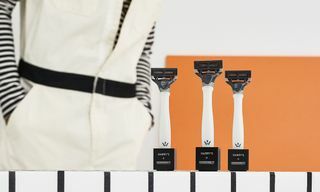 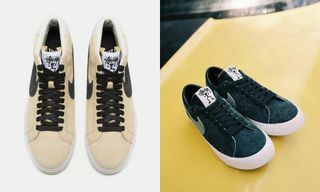 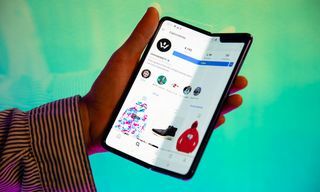 The trainer is currently optioned in three colorways, each of which look like they’ve seen their fair share of milage, again, due to the pre-scuffed design detail. 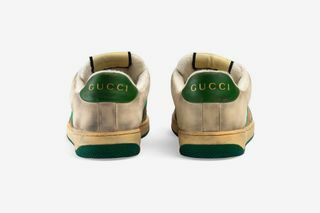 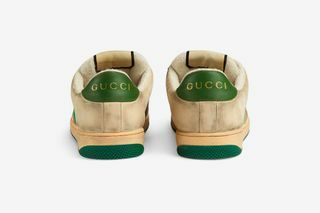 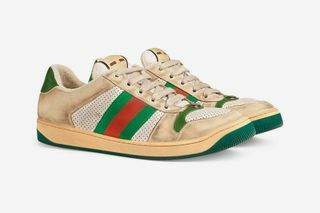 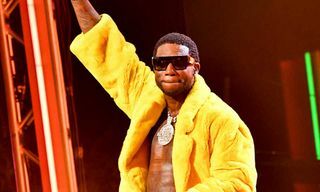 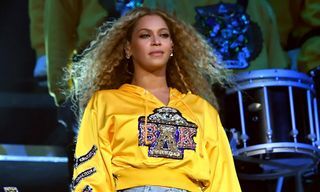 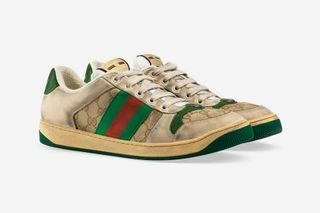 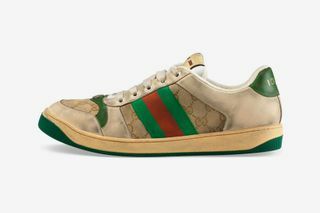 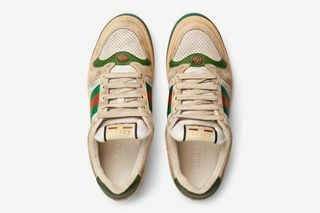 Gucci is selling the distressed low-tops for $870, as Twitter is expectantly feeling some type of way about paying that much money for shoes that appear to have already been worn for years. 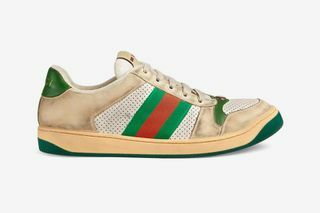 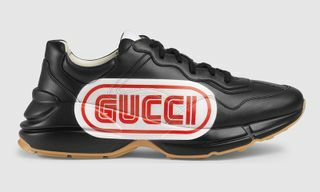 Below we’ve highlighted a few of the more hilarious Twitter responses to Gucci’s new $870 kicks, which — if they’re your thing — you can cop here. 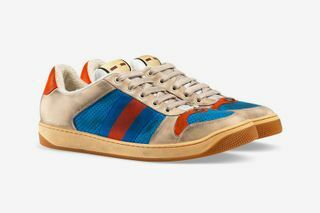 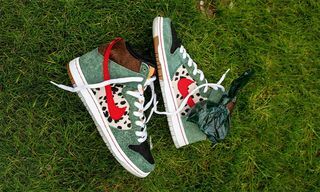 Nonetheless, hit the comments to let us know your thoughts on these “dirty” sneaks. 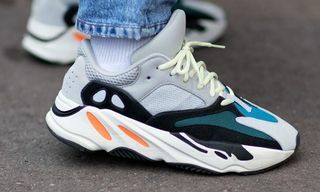 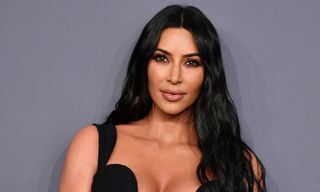 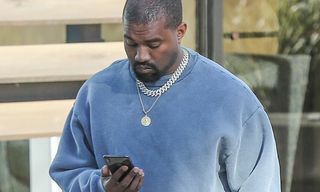 In other footwear-related news, YEEZYs are finally available for everyone, yet no one seems to care.